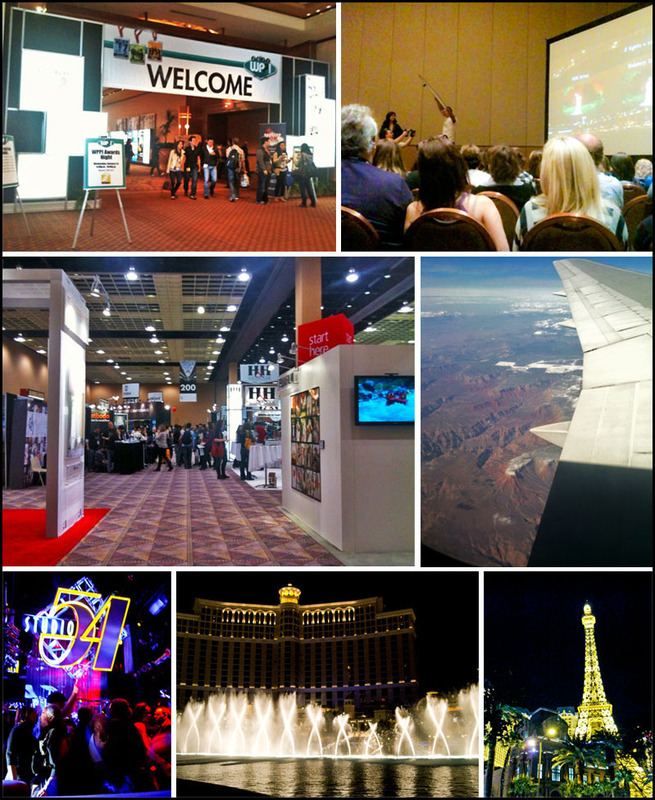 Last month I attended the WPPI Convention in Las Vegas for the second year in a row. There were over 15,000 photographers attending- it was huge! It was four days jam packed with learning, networking, shooting and lots of fun! It was super busy and there wasn't much time for sleep, but it was well worth it! Now, I've finally had the time to sit down to write up my recap. I learned so many different things that I just can't wait to try out this coming year. Every day there were different platform classes to choose from on every topic photography related you can imagine. 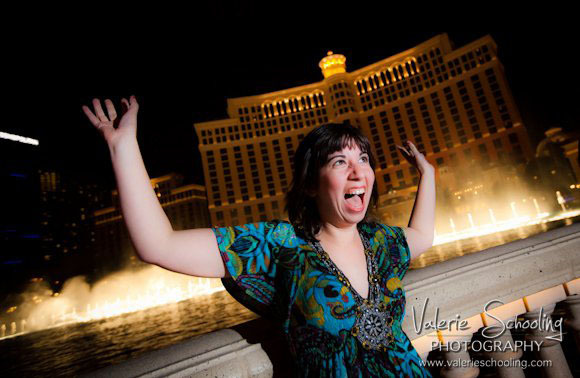 I learned about lighting, style, marketing and business from photographers like Mike Larson, Bobbi + Mike, Jesh de Rox, Jason Groupp, Jared Bauman and Jose Villa. There was a ton of information to take in and I was taking notes the whole time! 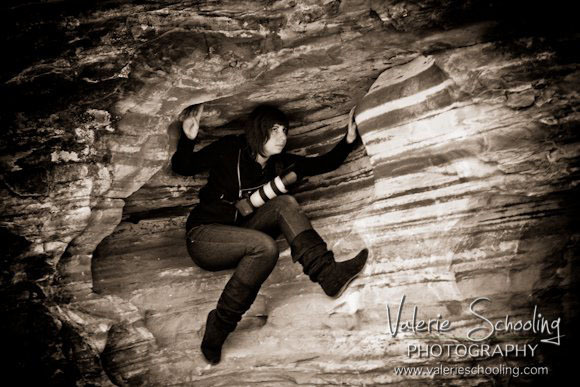 I also had the opportunity to do two different photo shoots. 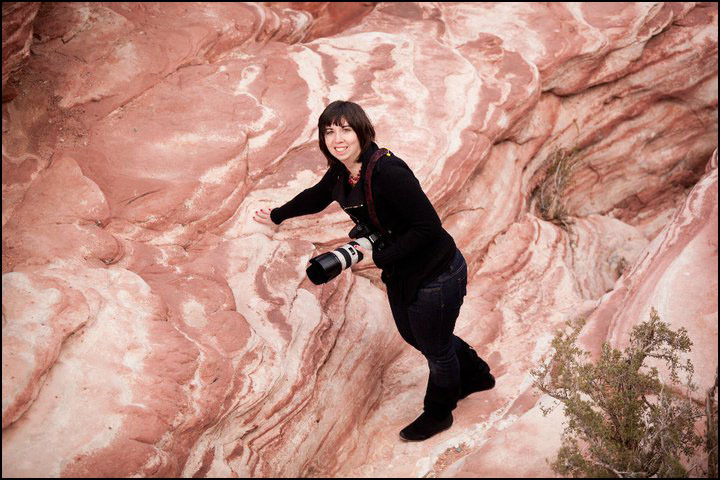 On Monday afternoon, I photographed three models who were styled by Bella Signature Designs, and then on Wednesday I did a photo shoot at Red Rock Canyon with four other photographers. My afternoons were spent wondering the trade show checking out the latest products and talking with vendors. My most favorite purchase from the trade show this year would be the Porter Case, an airplane carryon sized rolling bag for transporting my camera gear and laptop with me when I travel to weddings! I love traveling, so I am definitely looking forward to using this bag this year! Sunday night, first stop was In-N-Out Burger with my roommates Valerie, Ashah, Laura and Alyona. We were so excited and no this was my first of two trips to In-N-Out that week. 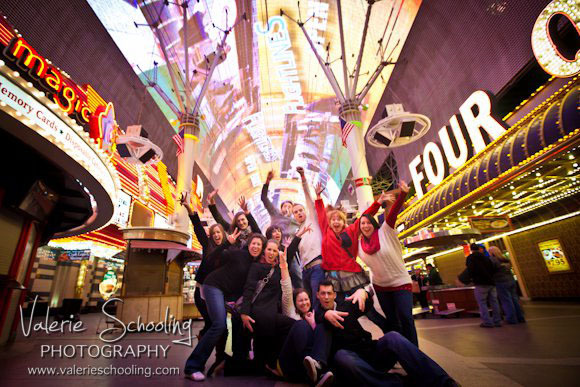 Monday night, 10 other photographers and I took a limo to Fremont Street where we went Ziplining. 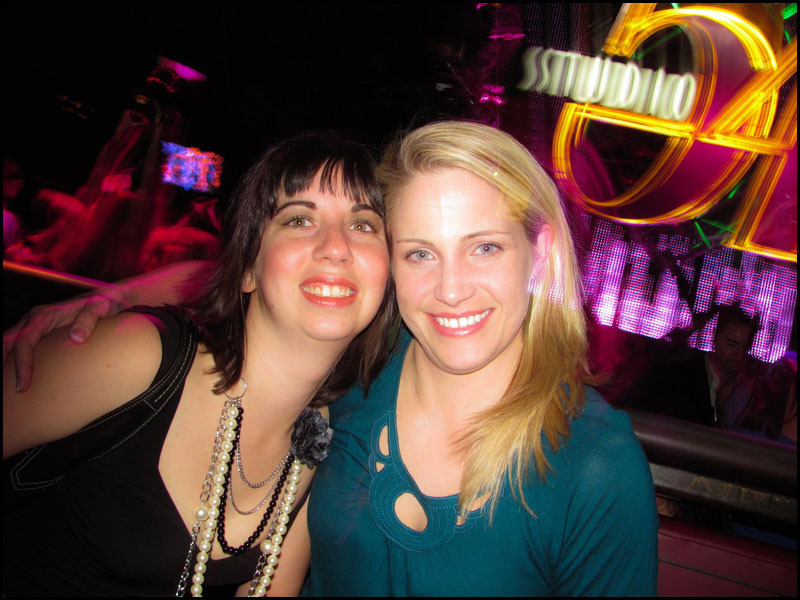 It was SO awesome and one of the highlights of the trip!! 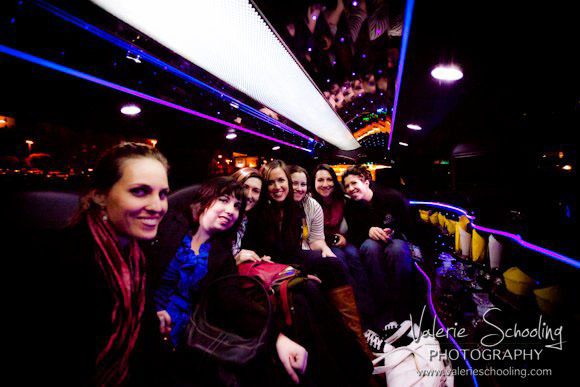 Below are a few photos from that night by Valerie Schooling. 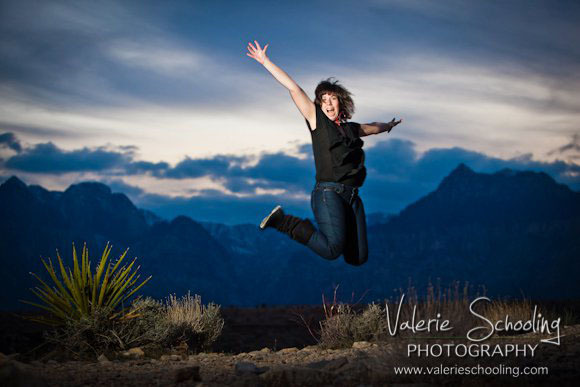 Wednesday afternoon, I was shooting at Red Rock Canyon until sunset. You can see some of the photos I took here, but I wanted to share a few my photographer friends took of me.